Netflix's latest film acquisition is being shut out of the some of the country's biggest movie theater chains because of Netflix's plan to release the movie online at the same time. Major American theater chains like Regal Cinemas will not show "Beasts of No Nation," a war film that was acquired by the streaming company earlier this week. Variety has reported that other major theaters like AMC, Cinemark, and Carmike are also refusing to show the film. 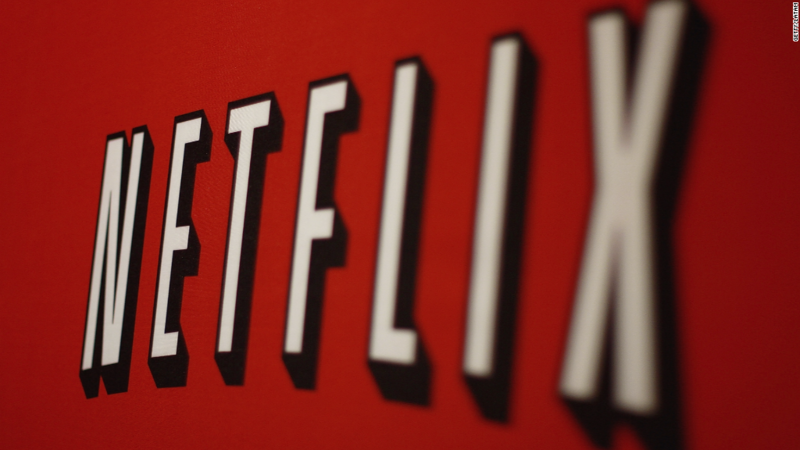 Netflix's plans to debut the film in U.S. theaters and on Netflix simultaneously later this year. Traditionally, most films aren't released for home viewing until after 90 days of being released in theaters. With the film both in theaters and on Netflix, audiences could avoid going to the multiplex and choose to watch the film at home. This would cause theaters to lose business in both ticket and concession sales. 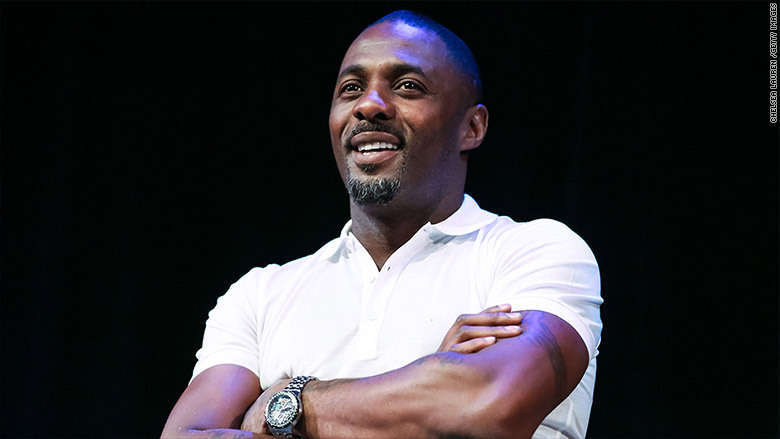 Idris Elba stars in Netflix's latest film acquisition, "Beasts of No Nation." This isn't the first time that major theaters chains have blocked Netflix's attempt to open a film online and in theaters at the same time. In September, Netflix announced plans to premiere a sequel to the 2000 blockbuster "Crouching Tiger, Hidden Dragon" in theaters and online on August 28, 2015. After hearing the news, AMC, Regal, and other theater chains said that "Crouching Tiger 2" would not be shown in its IMAX theaters. "Beasts of No Nation" stars Idris Elba as an African warlord who recruits child soldiers and is directed by Cary Fukunaga, who won an Emmy for his direction on last year's HBO drama "True Detective." "'Beasts of No Nation' is a powerful film," Ted Sarandos, Netflix chief content officer, said in a statement on Tuesday. "We are so proud to bring a film of this caliber exclusively to Netflix members around the world at the same time as it appears in select theaters."